President of the Senate, Dr. Abubakar Bukola Saraki, Speaker of the Guinea Bissau’s Parliament and President of the African Parliamentary Union, Cipriano Cassama and the Speaker of the Rwandan Parliament, Rt. Hon. Bernard Makuza, have pledged to work together to advance the fortunes of their individual parliaments. This assertion was made when Cassama and Makuza - who are in Nigeria to attend the 73rd Session of Executive Committee and 41st Conference of Speakers of the African Parliamentary Union (APU), visited Saraki, according to a statement by the Chief Press Secretary to the President of the Senate, Sanni Onogu, in Abuja. Saraki thanked the delegates for the visit and noted that the conference was necessary to enable “African Parliamentarians “meet, interact and share ideas” on how to better serve the people and solve prevailing challenges in individual countries. “The more we spend time together and share ideas, the better for our people,” Saraki stated. “It is better for us to build this relationship and deepen the bilateral relationship between our countries. Cassama lauded the President of the Senate for his progressive leadership of the National Assembly and expressed appreciation for Nigeria’s donation towards the successful conduct of Guinea Bissau’s general elections next year. “We have so much to learn from your style of leadership,” Cassama stated. On his part, Makuza thanked the President of Senate for the audience and stressed the need for Parliamentary partnership between Nigeria and Rwanda. 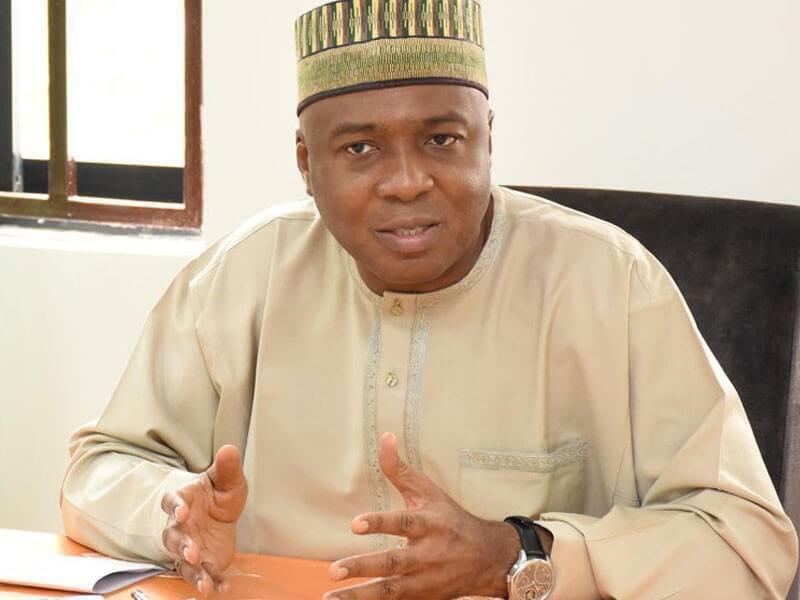 He also corroborated Saraki’s assertion that relevant laws are critical to attract investments which will help grow the economy of the African continent.